Delirium is a quartet made up of Finnish saxophonist Mikko Innanen and his three Danish compatriots, including Kasper Tranberg on cornet, Jonas Westergaard on bass and Stefan Pasborg on drums. 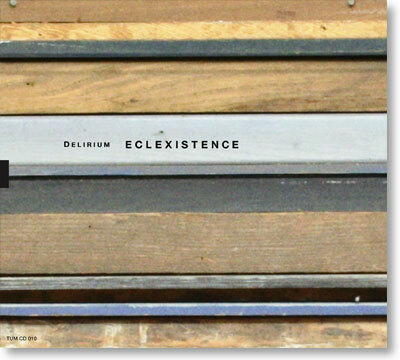 Eclexistence, the second album of Delirium, is characterized by a sense of musical adventure. Combining the tradition of modern jazz with their own fresh attitude, there is a definite joy of freedom and will to experiment that guide the quartet´s approach. New elements, such as increased ethnic influences, enrich the music even further from their debut recording. This album represents an exciting new and contemporary take on free jazz.